There may be a lull in Baltimore residents' anger triggered by the death of Freddie Gray while in police custody, but the riots have yet again forced the nation to come face-to-face with its problems on race and policing tactics that have over-crowded American prisons. 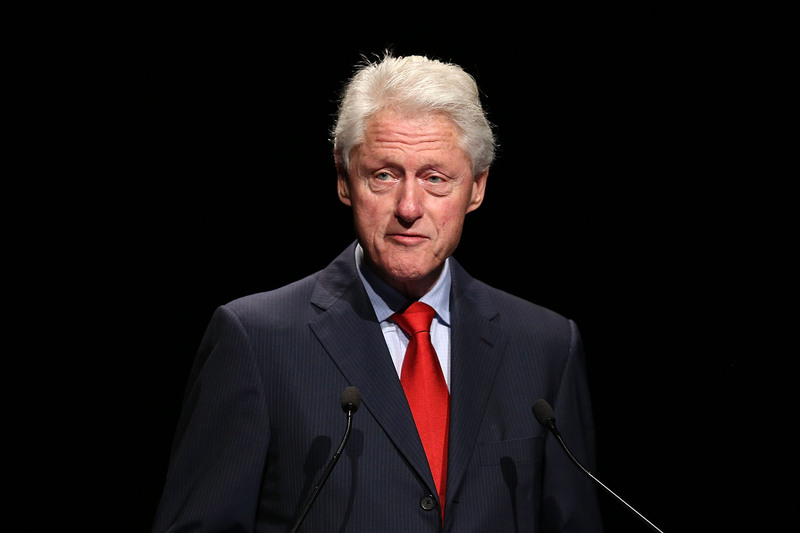 On Wednesday, making an important contribution to the conversation was former President Bill Clinton, conceding his policies' role in mass incarceration that have permanently altered the course of many of lives in the country. Speaking to CNN's Christiane Amanpour in an interview, Clinton acknowledged that the devastating effects of the omnibus crime bill that he signed into law in 1994. The legislation added more police presence on the streets, increased prison budgets and included the "three strikes" provision that handed out life sentences for criminals convicted of a violent felony after two or more prior convictions. The problem is the way it was written and implemented is we cast too wide a net and we had too many people in prison. And we wound up... putting so many people in prison that there wasn't enough money left to educate them, train them for new jobs and increase the chances when they came out so they could live productive lives. His remarks comes amid a nationwide debate about policing and over-incarceration, a discussion that first took on a level of urgency last year during protests over police brutality in Ferguson, New York City and Cleveland — cities where unarmed black men had died at the hands of law enforcement — and most recently in Baltimore, where 25-year-old Gray's death is still under investigation. My heart breaks for these young men and their families. We have to come to terms with some hard truths about race and justice in America. Many lauded her bold speech later on, and they are surely a good sign, but both Clintons' comments come at a politically opportune time. In her bid to appeal to voters whom President Obama similarly won over in 2008 — i.e. minorities, women and young people — Hillary's speech, as Jamelle Bouie at Slate wrote, "is a political gamble as much as it is a policy commitment." And Clinton similarly has his ear to the ground, gauging the nation's mood as his wife attempts to secure the nation's highest office. We will finally be able to say, loudly and clearly, that for repeat, violent, criminal offenders: three strikes and you're out. We are tired of putting you back in through the revolving door.